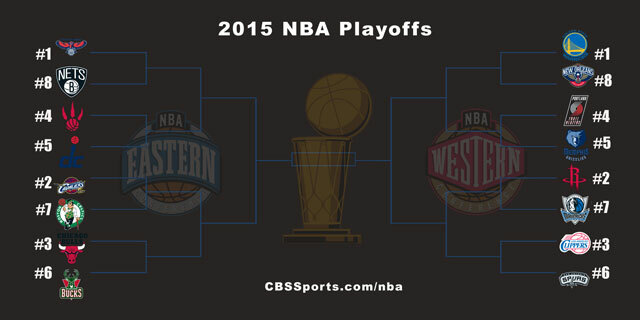 The best time of the year is finally here for professional basketball fans: the NBA Playoffs. This year brings some intriguing first round matchups, but not as many the NBA could have had if they took some of my advice. This is going to be a great couple months of competitive basketball, and now that I all of the matchups are set its time for me to stop hiding and make some picks. Remember, these playoffs are as much about who’s playing who as any. A 7-game series format ensures the team playing the best come April, May and June usually win. Enjoy!